and this little gal is almost a year! 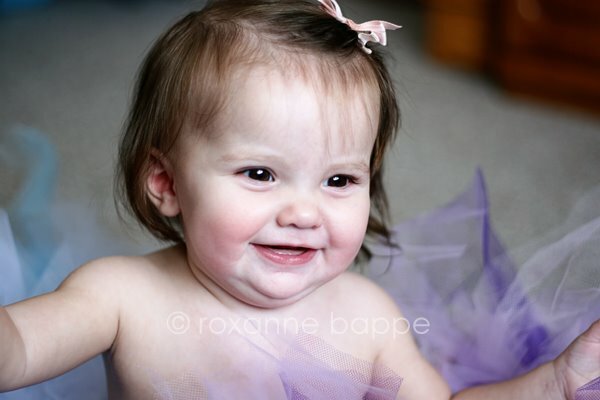 I took her new baby pics last year and was lucky enough to take her pictures again today. Boy has she grown! The session wasn't limited to pics of little miss "A". 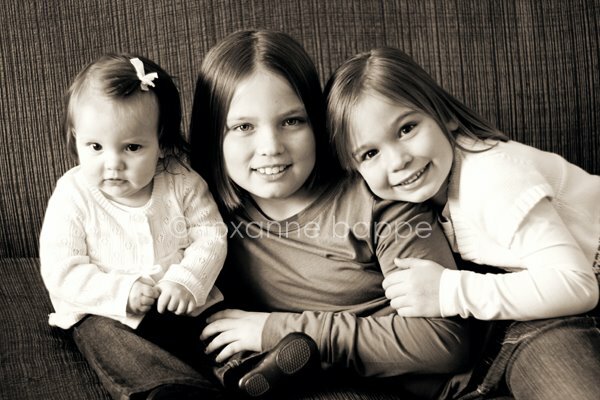 Here is one with her beautiful sisters, too!